This is the second print in my "Dreamcatchers" series entitled "#1". 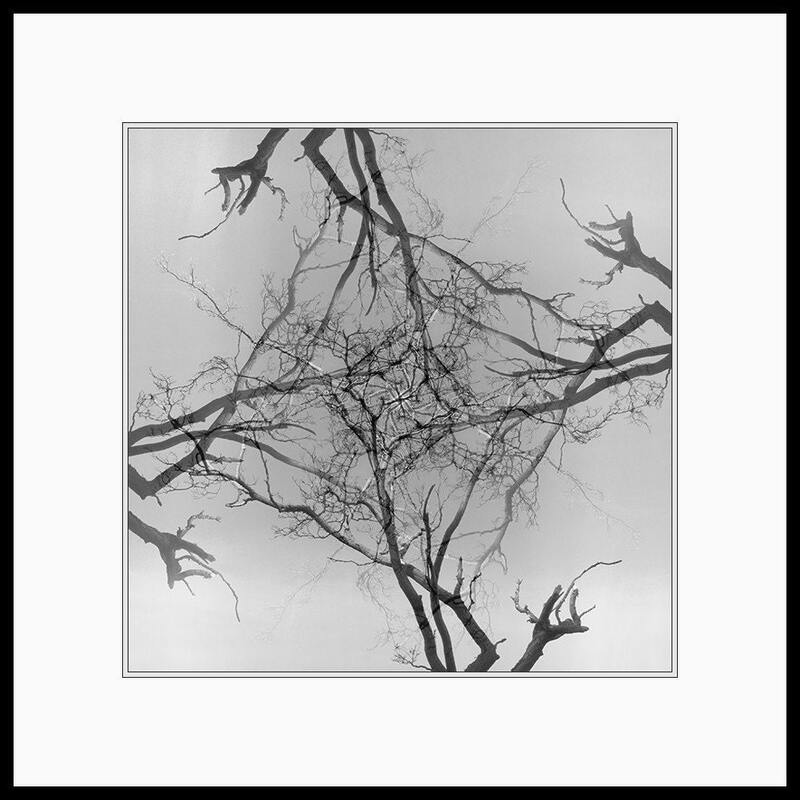 Black and white multiple exposure modern art photograph of bare tree branches. 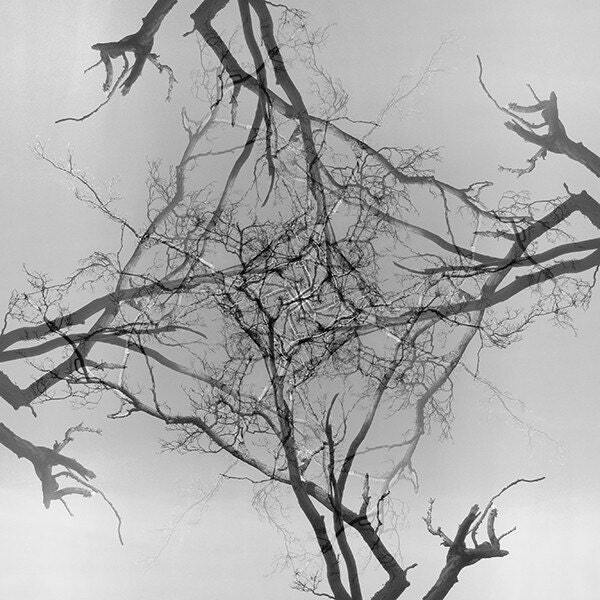 The intricate patterns created by overlapping exposures of bare tree branches are reminiscent of Native American dreamcatchers, contain crosses, stars, shapes, and symbols bounded only by the viewer’s imagination. I ordered the print on Sunday night asking if I could have it in time for the following Saturday as it is a gift. The print was shipped on Monday & I had it on Wednesday. It is beautiful and I know the recipient will love it.